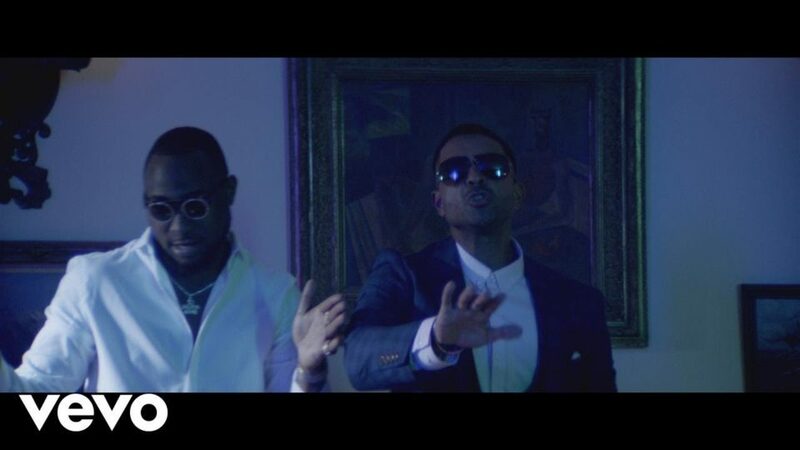 nternational superstar – Jay Sean dishes out the visuals to his previously released single – “What You Want” featuring Davido. The single has received positive reviews upon release and the video should push the song further and make it bigger. 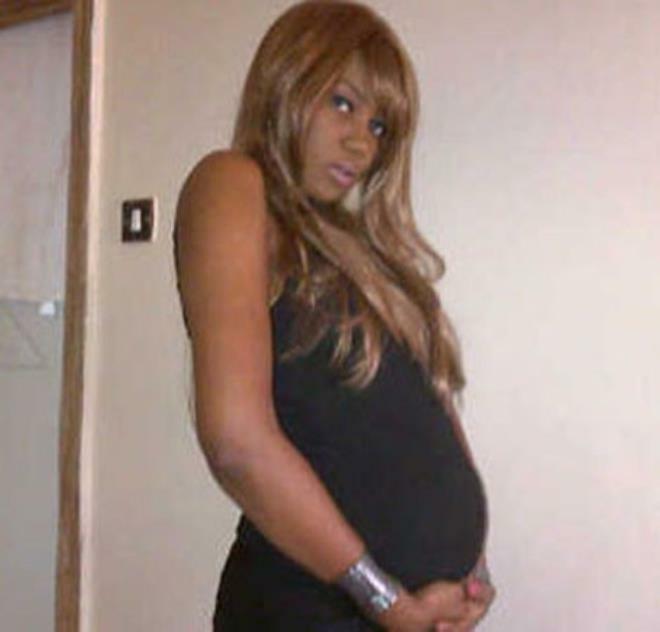 A Nigerian lady, Lyrnda Onwunali has called out her estranged husband, Okpoebo Chidozie for beating her up while she was pregnant, stabbed her cousin and also threatened to take his own life. This brainless glutton, parasite, failure, manipulator, deceiver and liar Okpoebo Chidozie who graduated with an ordinary pass from FUTO is suffering from a mental disorder called Narcissism and ASPD. He beats me at every opportunity including when I’m pregnant and breastfeeding. Lying against you right in your presence comes so easily to him, he is the most ungrateful person I’ve met. He expects me to feed him, pay house rent for him (in fact I’m sure the land Lord will be on his way soon to throw his things out because rent has expired and dude can’t renew because he’s expecting me to bring money ), he also expects me to buy land with my own money and use his name to do the papers or put his name as my next of kin, yet has never invested N1 on me before. Ladies beware, once you’re working and come from a rich home,he’ll go the extra mile to force himself into your life and once u let him in and fail to fulfil all his expectations, he can stab you to death. He has attempted to take my life twice and has just stabbed my cousin with bottle this night. He has even made an attempt on his own life right before my eyes that I had to run out of the house. Beware, he might appear normal at first but on close speculation you’ll find out that he’s mentally derailed. I will you to feature my 10years old Niece artworks on ur Facebook wall and blog …..instead of celebrating her 10th birthday party she prefers an art exhibition for her are artworks ….she used toothpick to design…. My name is Daniella Soje. I am 10 years old, I attend Lara Day nursery and primary school and I am in Grade 6. I love all artworks generally , I love music ,Dancing Acting and Drawing. I can remember when I was little and I would write stories and illustrate them in drawing and then I would tell my Mum to print them so that I can sell them and that was at the age of 5 or 6. No one inspired me into Music but myself, yet a lot of people encouraged me. My favorite subject is Music but as I said, I love art works generally . Recently, I started focusing more on art and then I did a toothpick collage at school and when I got home I started my own match sticks collage and it was inspired by my younger sister. I really just do this because I want to start getting more money at a young age as an Entrepreneur. Arts is fun and I can multitask, I mean I can combine it well with my studies. A man was shocked after he discovered hard drugs inside tubers of yam he was given to deliver to someone abroad. In a footage posted on Facebook, the man from Edo state, revealed that the drugs were inserted in the tubers of yam and covered with sand. He said they were given to him to deliver to someone who needed them badly abroad. But he decided to wash the sand off the tubers not knowing what was inside. “We thank God for the intelligence God has given to us for us to discover this kind of thing. This is something that could put you in jail. Men are wicked, we have to be careful,” he said, warning people to always check whatever they are given to deliver to someone while traveling abroad. These Pre-wedding photos of a man and his plus-sized fiancee is currently making the rounds online! 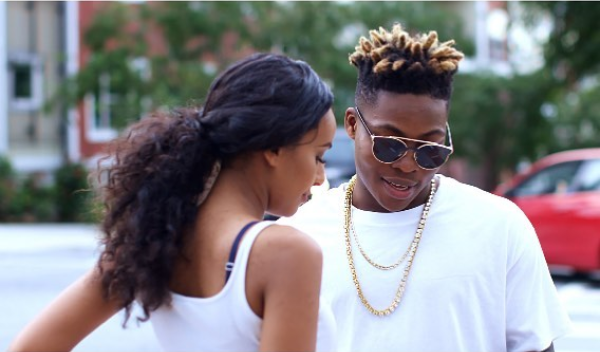 Mavin Maverick, Reekado Banks puts out the visuals to his buzz single “Easy (Jeje)“. The Altims-produced song is one of 2 late July releases which have been well-received by fans of the hugely talented new-schooler. The video itself portrays Mavin’s DJ Big N as the father of Reeky’s love interest in a funny and entertaining twist. Enjoyable stuff overall.